Early in 2003, Justin Trudeau cast a vote that remains unique in this country’s history. Whether Olympian, comedian, singer, sportscaster, actor, entrepreneur, astronaut, or runway model, no other Canadian has made so bold a decision. In the sixteen years that have passed, not even WWE Hall of Fame wrestler Edge (né Adam Copeland) has dared make a similar move. On that winter day, Trudeau voted against Wayne Johnston’s The Colony of Unrequited Dreams, a novel he had chosen to champion over the airwaves as “the book all Canada should read.” In doing so, he crowned Next Episode, Sheila Fischman’s translation of Hubert Aquin’s Prochain épisode, as the winner of the 2003 edition of Canada Reads. The exact date of this historic moment has not been made public. Pre-taped in January, that particular installment of Canada Reads wasn’t aired until April 26. I like to think it was recorded on January 24, Feast Day of Francis de Sales, patron saint of writers. …the titles on Canada Reads each year are selected by participating panellists, through a kind of match-making process. Essentially, the CBC Books team works with each panellist directly, suggesting books to them based on their preferences and profiles as readers. Panellists are also welcome to suggest books and typically a number of titles are considered before each defender decides they’ve found the ideal book to champion. In the 2003 contest, Trudeau went head to head with Will Ferguson, who pushed Paul Hiebert’s Sarah Binks, a satiric faux biography published when William Lyon Mackenzie King was prime minister. Two years later, Donna Morrissey chose to promote Rockbound, a 1928 novel by forgotten Nova Scotia writer Frank Parker Day. The University of Toronto Press, which had once published the work as part of its decades-dead Literature in Canada series, rushed to repackage it. (Note to publishers: Rockbound entered the public domain in 2001.) Rockbound went on to win the 2005 competition; it remains the oldest Canada Reads title. I tuned in to those early contests as a fan. Sure, they weren’t to be taken seriously—Canada Reads bills itself as a “literary Survivor”—but the competition often raised awareness of worthwhile titles. And it was interesting to listen to contestants promote old favourites: books they’d read repeatedly over the years. What’s more, the show gave airtime to contestants like Nancy Lee and Roch Carrier, and I have loads of time for those two. It was all good fun. Then, something happened in 2005 that caused me to question the contest. Not eight weeks before the next battle was to begin, it was announced that contestant Rufus Wainwright had bowed out. Molly Johnson was brought in as a substitute to champion Leonard Cohen’s Beautiful Losers, the very same book Wainwright had chosen. Did Johnson just happen to agree that Beautiful Losers was superior to the other four titles in competition? Had she even had time to read the competing titles? More to the point, did Molly agree with Rufus that Beautiful Losers, above every other title in our literature, was “the book all Canada should read”? The following year, in the 2006 edition, John K. Samson of the band The Weakerthans scored a victory with Miriam Toews’ 2004 novel, A Complicated Kindness, recipient of the Governor General’s Award for English-language Fiction, the Margaret Laurence Award for Fiction, the McNally Robinson Book of the Year Award, the Canadian Bookseller’s Libris Award for Fiction Book of the Year, and the Canadian Library Association Young Adult Book Award. In doing so, Samson bested actress Nelofer Pazira, who had promoted Joseph Boyden’s 2005 novel, Three Day Road, winner of the Rogers Writers’ Trust Fiction Prize, the Amazon/ Books in Canada First Novel Award, and the McNally Robinson Aboriginal Book of the Year Award. Maureen McTeer didn’t do nearly as well as Pazira in defending Francis Itani’s Deafening, the 2004 recipient of the Commonwealth Writers’ Prize. Scott Thompson failed to defend Mordecai Richler’s Cocksure, for which the Montreal author had received a 1968 Governor General’s Award. 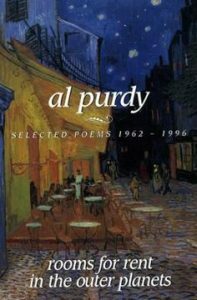 Susan Musgrave proved the boldest of the five contestants in choosing to promote a book that had never won an award: Al Purdy’s Rooms for Rent in the Outer Planets: Selected Poems 1962–1996. Nelofer Pazira questioned the inclusion of poetry in the contest and there hasn’t been a book of poetry in the competition since; not even when Humble the Poet served as a contestant. 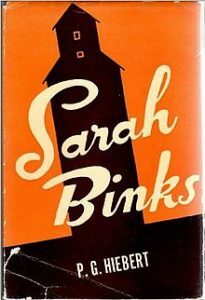 Increasingly, Canada Reads seemed not so much about books Canada should read, but books Canada had read. Recent bestsellers began to dominate and there were award winners aplenty. The five 2014 titles—all published between 2009 and 2013—included a Scotiabank Giller winner, four Governor General’s Award nominees, three Rogers Writers’ Trust nominees, and a Booker nominee. “My thanks to Canada Reads for making me aware of this title,” I wrote a friend following the 2017 victory of André Alexis’ Fifteen Dogs. 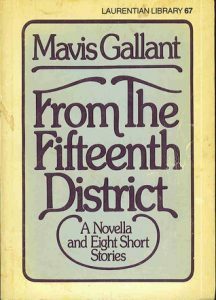 The value of Canada Reads’ early years had everything to do with its ability to elevate under-appreciated, deserving titles like Jacques Poulin’s Volkswagen Blues, Mavis Gallant’s From the Fifteenth District, and Monique Proulx’s The Heart Is an Involuntary Muscle. 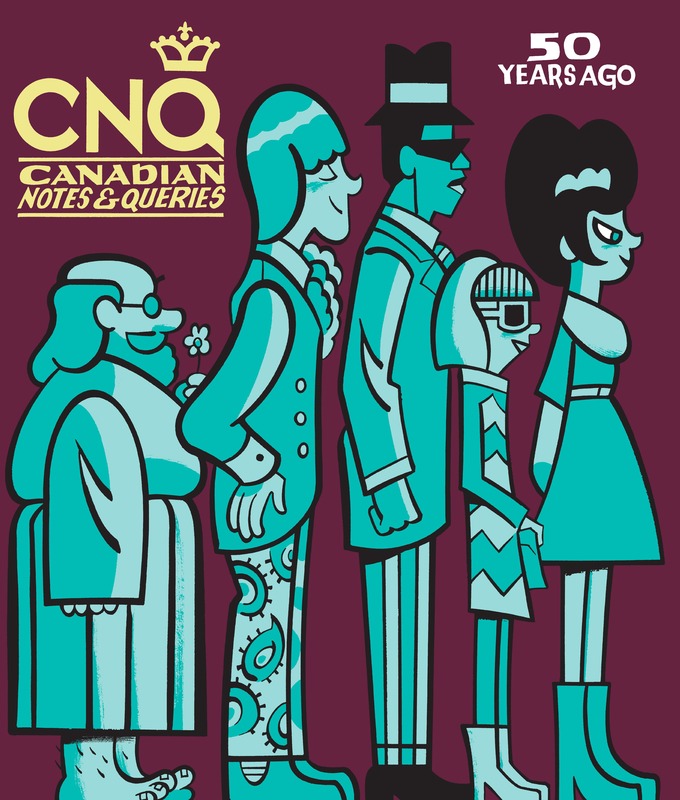 In 2009, Dave Bidini chose Paul Quarrington’s very good, very funny King Leary, a novel Random House had allowed to slip out of print. And so, as with Rockbound, there was a new edition. The focus on award-winners and nominees from the previous few years made the contest less interesting, less relevant, and still I couldn’t stop listening. As years passed, I began to notice another emerging focus: the frontlist. Anyone who’s paid any attention to CBC Books knows that its memory is short and its knowledge of the past shallow. Nowhere is this more evident than in its “100 novels that make you proud to be Canadian.” A 2014 list of “must-read books,” considering “everything from cultural impact and critical reception to reader response,” it somehow missed L.M. Montgomery’s Anne of Green Gables and Gabrielle Roy’s The Tin Flute. Though meant to consider writers who “call or once called Canada home,” it excluded Saul Bellow, Mavis Gallant, W.P. Kinsella, Malcolm Lowry, Antonine Maillet, Margaret Millar, Ross Macdonald, W.O. Mitchell, Brian Moore, Farley Mowat, Leon Rooke, Sinclair Ross, and Wallace Stegner. 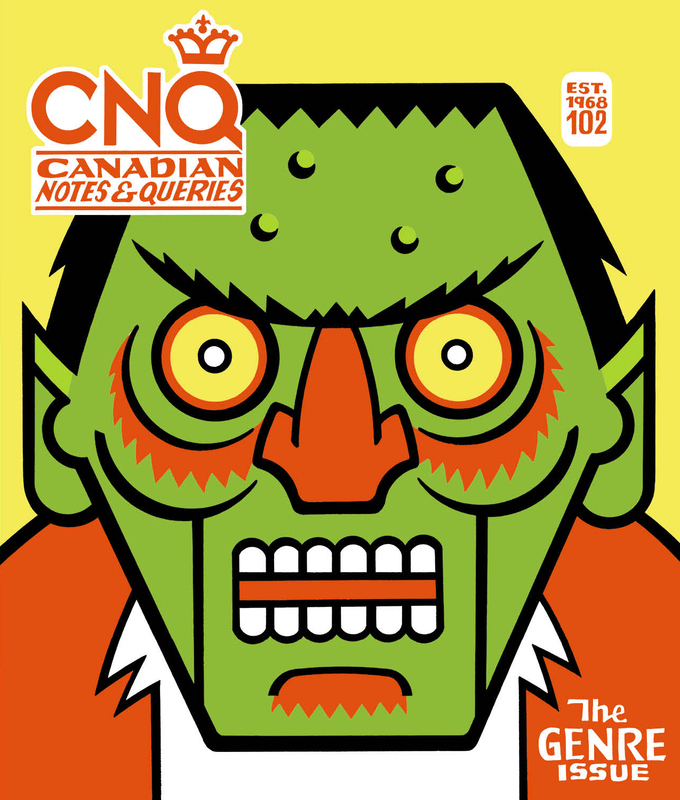 More than half the titles on the “100 novels that make you proud to be Canadian” list were published between 2000 and 2013; seventy-nine had been published in the previous two decades. Eight were published in 2009, more than the sixties and seventies combined. 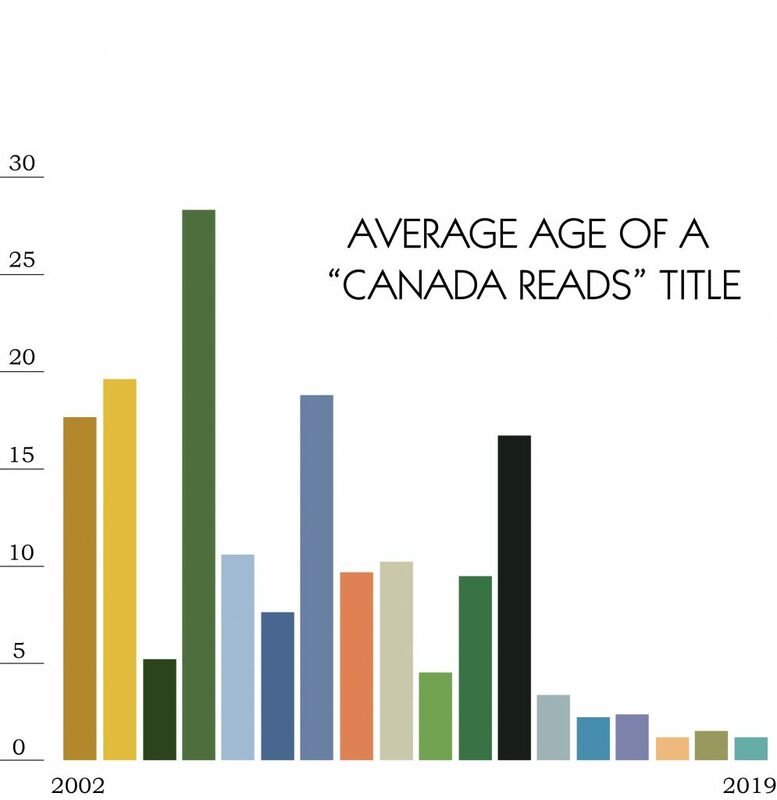 The average age of the five novels competing in the 2002 Canada Reads was seventeen years and eight months. The next year’s five had an average age of nearly twenty. These figures leap about during the competition’s first twelve years, the high coming in 2005, when the average was more than twenty-eight years. The low, four and a half years, came in 2011. These past six years have seen a significant shift to newer titles. The most extreme example is Sharon Bala’s The Boat People, which was published the very same month it was announced as a title in the 2018 competition. The average age of the five novels in this year’s Canada Reads is fourteen months. As a child of immigrants, I was taught that Canada was the Promised Land, brimming over with justice and generosity. I’ve since learned that this country’s had its share of darkness. Forgiveness sheds light on a shameful chapter in our history, but it also shows us that healing is possible with tolerance and compassion. The message for Canadians is a timely one: forgive in order to move forward, but never, ever forget. If referencing Lewis in an essay on a game show like Canada Reads seems ridiculous, I suggest tuning in to Le Combat des livres, the public broadcaster’s superior French-language equivalent. I hope this message finds you well. I’m writing from CBC Books because it’s that time of year again! Time to ask for [the publisher’s] recommendations for Canada Reads consideration. Please submit any suggestions for the 2019 season by end of day Monday, November 5th via this Google form. In addition to featuring excellent writing and storytelling, books should be relevant to contemporary Canada and geared towards a specific panellist. Please see the attached document for anonymized reader profiles of this year’s Canada Reads panellists. We encourage you to consult these profiles as you think about possible suggestions. Panellists will be announced in January, along with the Canada Reads shortlist. Any information that might be inferred from these reader profiles should be considered strictly embargoed until that time. Canada Reads is not about competing travel guides, and it’s not a battle of the phone books. The idea that of a novel, memoir, biography, or sufficiently “sophisticated/edgy” YA novel that’s “relevant” one year could be rendered irrelevant the next is simply bizarre, though it goes far in explaining what Canada Reads has become. Imagine being, you know, fifteen, sixteen, and you have this idea, you have this dream, you have this thing that you want to do that you really… I mean, at first you probably don’t believe in it fully; you’re kind of like “oh, yeah, well it would be really cool. Let’s try it.” And then you try it and it actually turns into something, and then it starts to snowball, and then it starts to become this magical journey that you could’ve never imagined. I mean, that’s what happened for me with music and my band. I mean, we started out in my parents’ basement and we had all these aspirations, these dreams, and it sort of led to the life I have today. And I guess in some ways being the champion of this book and being the champion of this young person that has his entire life in front of him—if I can in any way help him to get on his way to the life that maybe he never dreamed could be possible. I mean, it’s just remarkable. And I got to meet him in Toronto a few weeks ago. The nicest kid. And he’s just happy, truly genuinely happy, but also kind of amazed at how this entire thing sort of evolved. It has potential to kind of send him on the journey to be a writer and to keep writing more books. I mean it’s incredible. It’s so touching to see it. During that same interview, Comeau revealed that he’d only read two of the other Canada Reads titles. Will he read the others? What if he finds that one or both are better than Homes: A Refugee Story? What then? Will he turn his back on the nicest kid? In working with the “Canada Books team” to choose their respective titles, contestants come to represent another team: author and publisher; the latter having suggested the title in the first place. I haven’t read a single one of the books in contention this year, but I want Homes: A Refugee Story to win. My reason has nothing whatsoever to do with reading. I expect I’m not alone.